The decision to build a new home is the first step. At Heartland Contractors, you will find knowledgeable and helpful professionals. 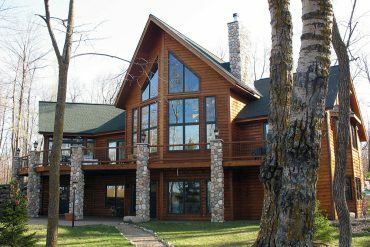 No matter if it’s a complete home renovation or a simple “face lift”, your home or cabin can take on a completely new feeling. 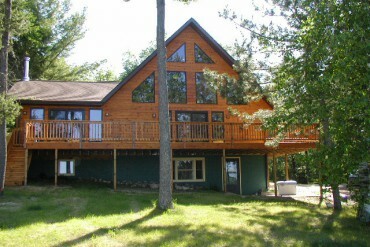 Do you need space for all the “TOYS” that the Northern Lakes Country seems to necessitate? 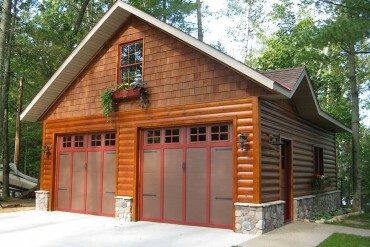 A garage with living quarters is becoming very popular today. Do you want to get out and be a part of all the natural surroundings? Heartland Contractors has the expertise to create an outdoor living space for you, using a variety of materials. 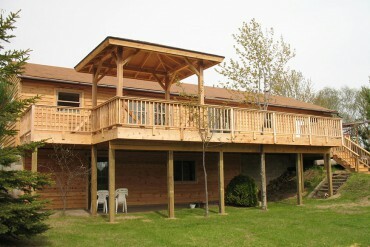 Heartland Contractors of MN, Inc. offers full design and building services for projects of all sizes and prices points.